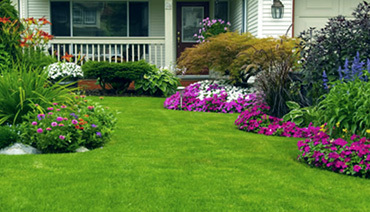 You’ll be pleased with a complete range of landscape, garden and lawn care services. For all your residential, estate, commercial and institutional needs. In business since 1994, we will meet and beat your expectations. 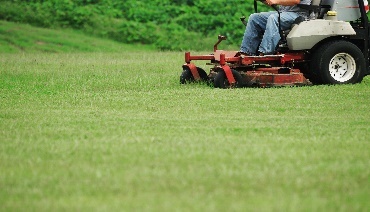 Big or small, we do it all. 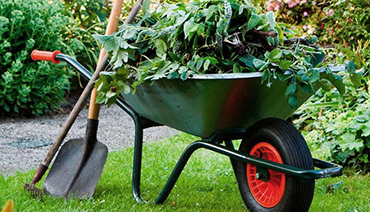 Maintaining your front yard to the park you walk in – even where you shop. With over 50 years of combined experience, our difference makers can deliver a stunning outdoor environment.